Oakland Mayor Libby Schaaf’s Inaugural Gala benefitting Oakland Promise. 8th World Summit on Arts & Culture. Supported by Mid Atlantic Arts Foundation through USArtists International in partnership with the National Endowment for the Arts and the Andrew W. Mellon Foundation. STRINGS Open Rehearsal. Followed by Q&A with Founder & Artistic Director Amelia Rudolph, and dance + rigging teams. 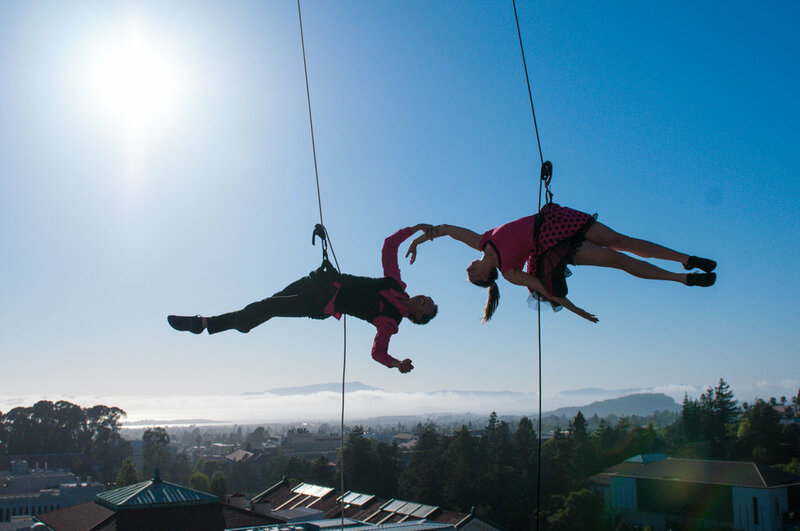 MÜPA Budapest welcomes BANDALOOP for an outdoor performance and the European premiere of STRINGS. 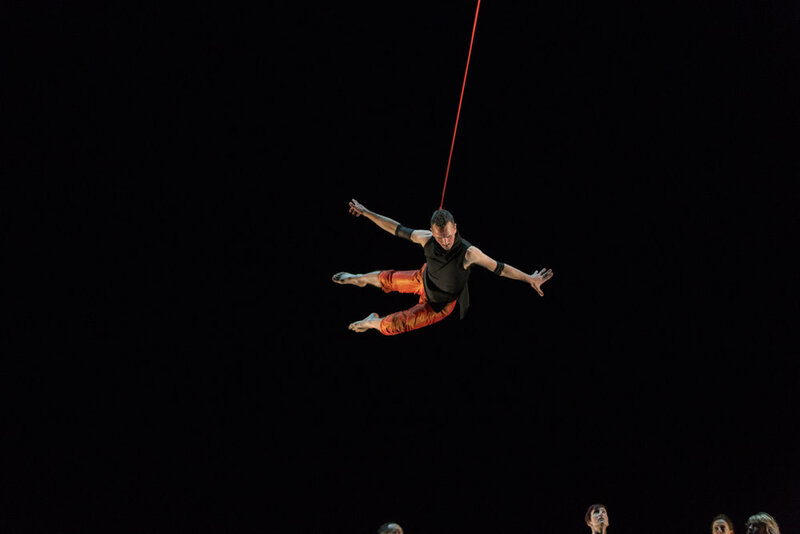 The Everson Museum of Art hosts its second vertical dance installation from BANDALOOP. Breckenridge International Festival of Arts.